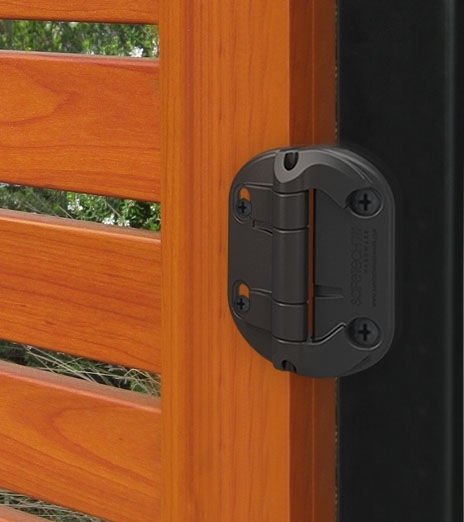 Safetech Regular Gate Polymer Hinges are some of the highest quality hinges available today, as a professional who installs gates you’ll know that most customers expect reliability regardless of whether the hinges are self-closing or without tension. 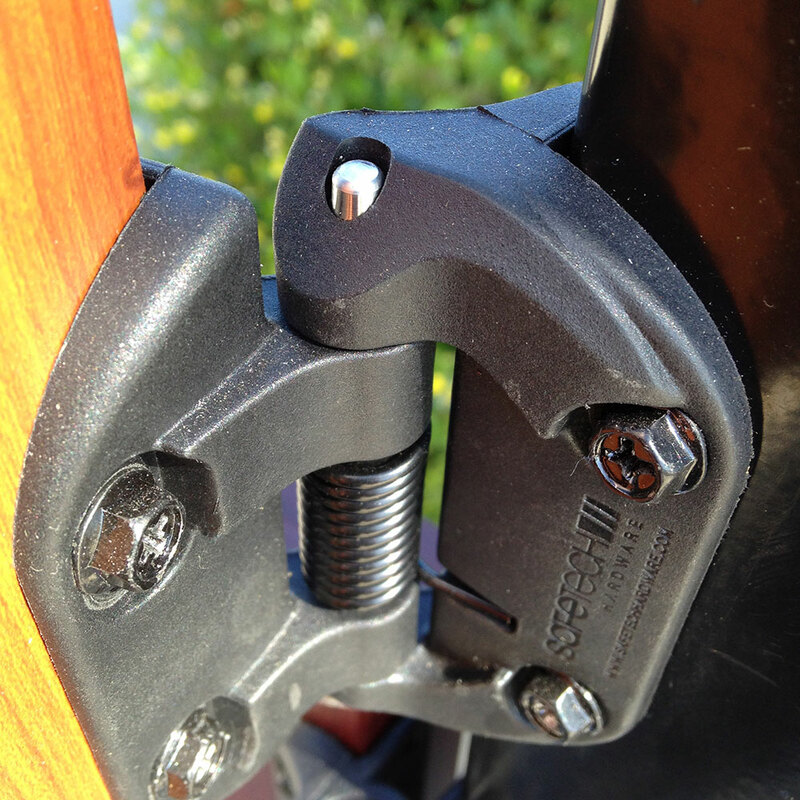 You’ll also know that hinges are one of the top reasons for a call back to a job. 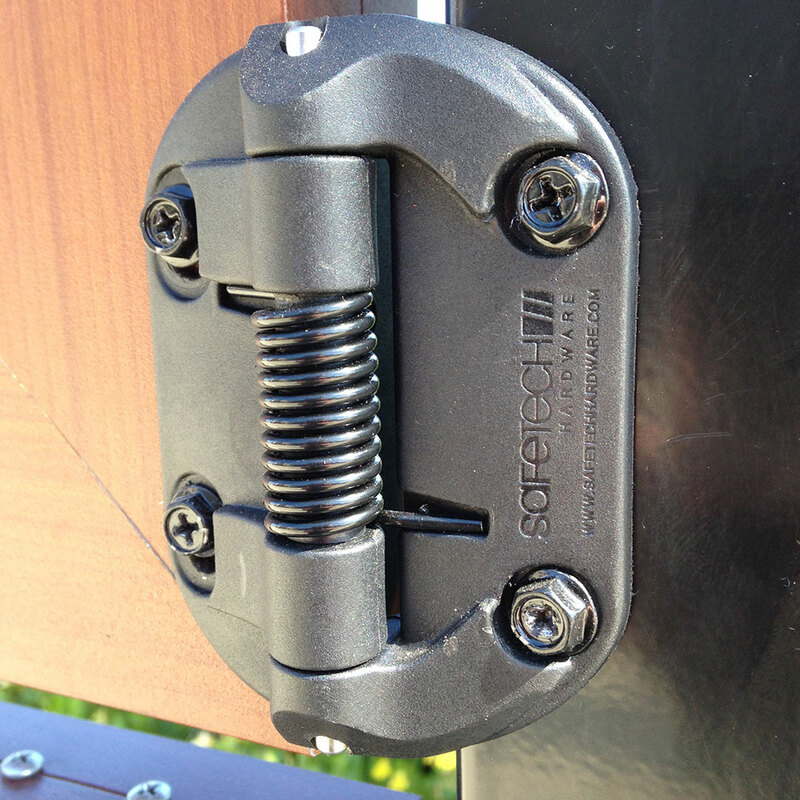 One particular scenario where the Safetech Regular Gate Hinges shine is when the job you are doing is simply to retrofit new hinges onto an old gate where the old hinges have worn out. 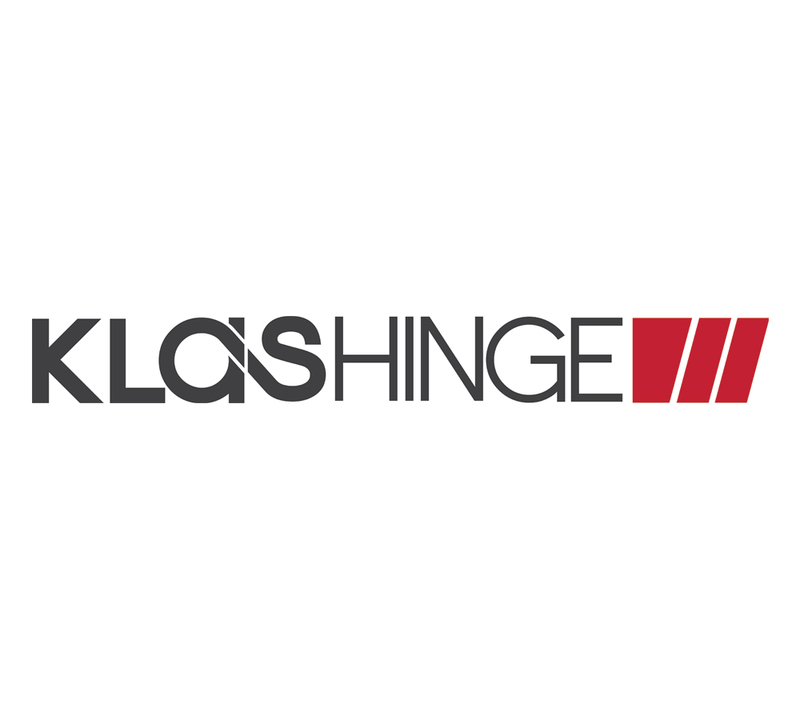 Typically this will be because the old hinges have gone rusty and need replacing and the customer will want a reliable but economical option for their job. 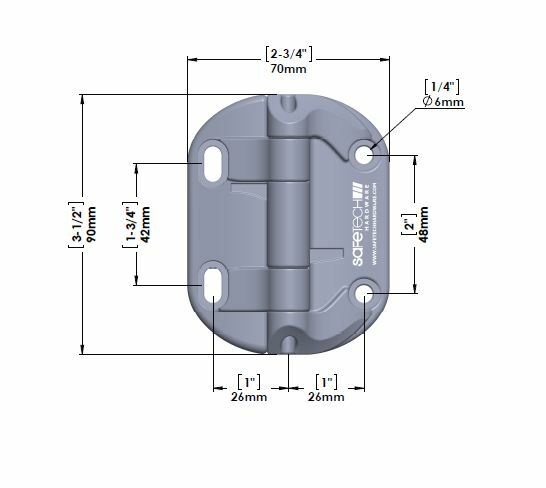 Safetech Standard Gate Hinges are an easy sell in this situation because being made from a fibre-reinforced polymer they will never go rusty. 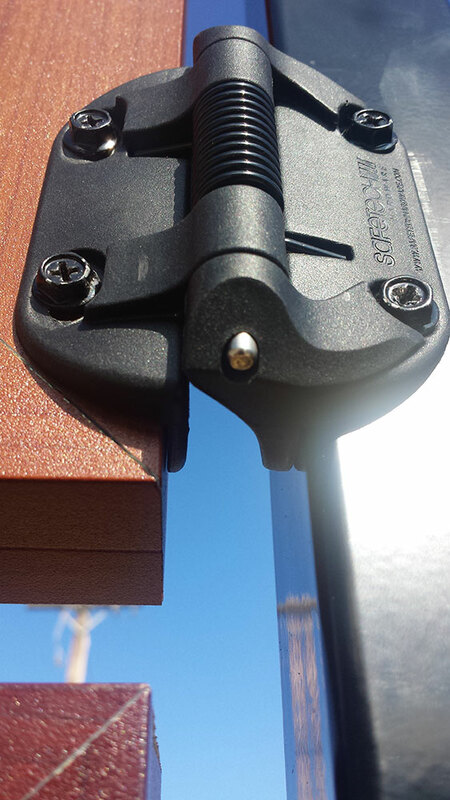 They are UV-stabilized so they won’t fade in the sun either – another common problem that can arise from selecting the wrong types of hinges. 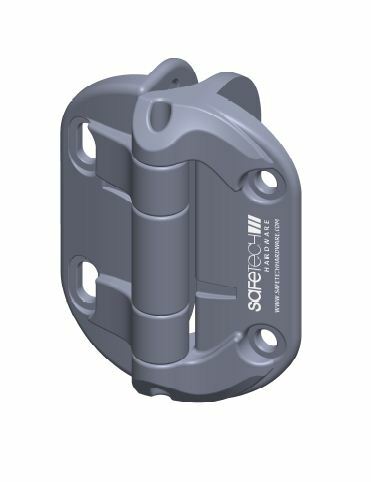 They might be “regular” but these gate hinges have been designed with customer-satisfaction in mind and by choosing Safetech Regular Gate Hinges you’ll see the amount of call-backs you get to a job will dramatically drop. 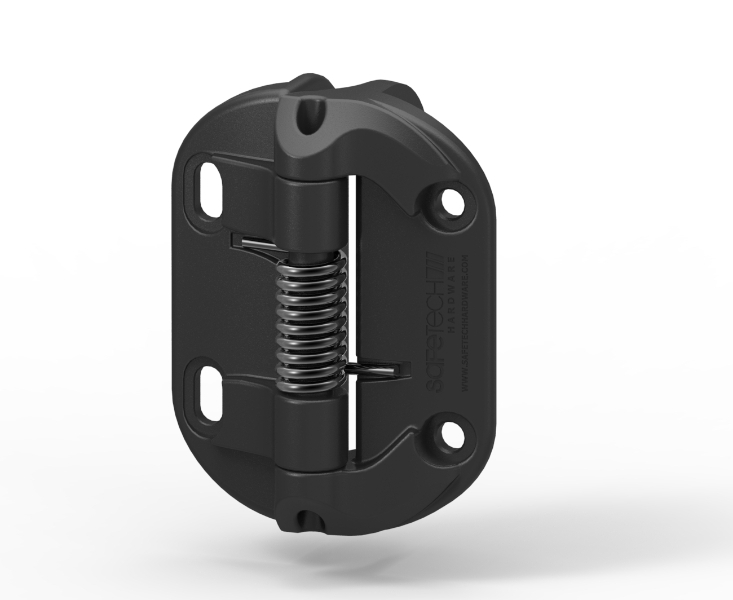 Like all products from Safetech our regular gate hinges are durable and created to last; made of fibre-reinforced polymer they have been made to meet tough durability standards and will last for years. 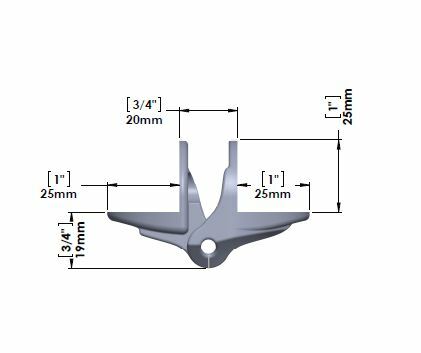 Safetech have a reputation for high-quality manufacturing and producing time-saving.